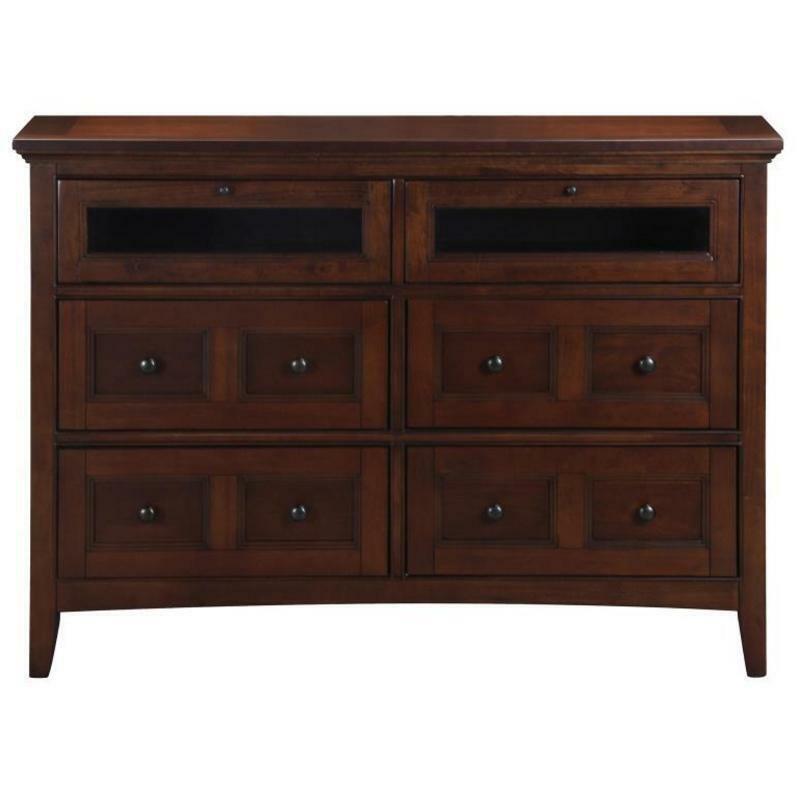 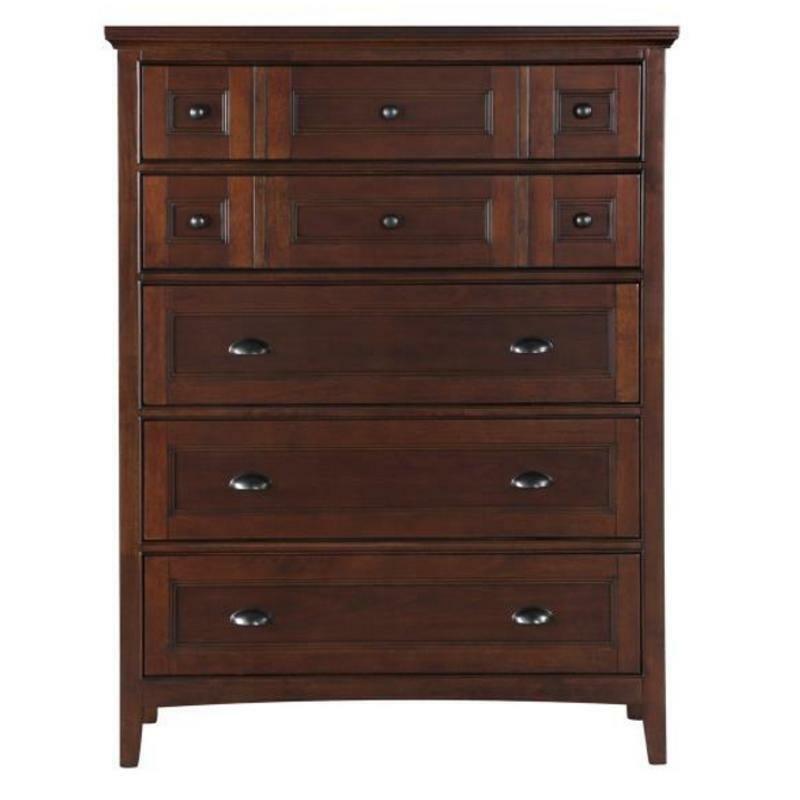 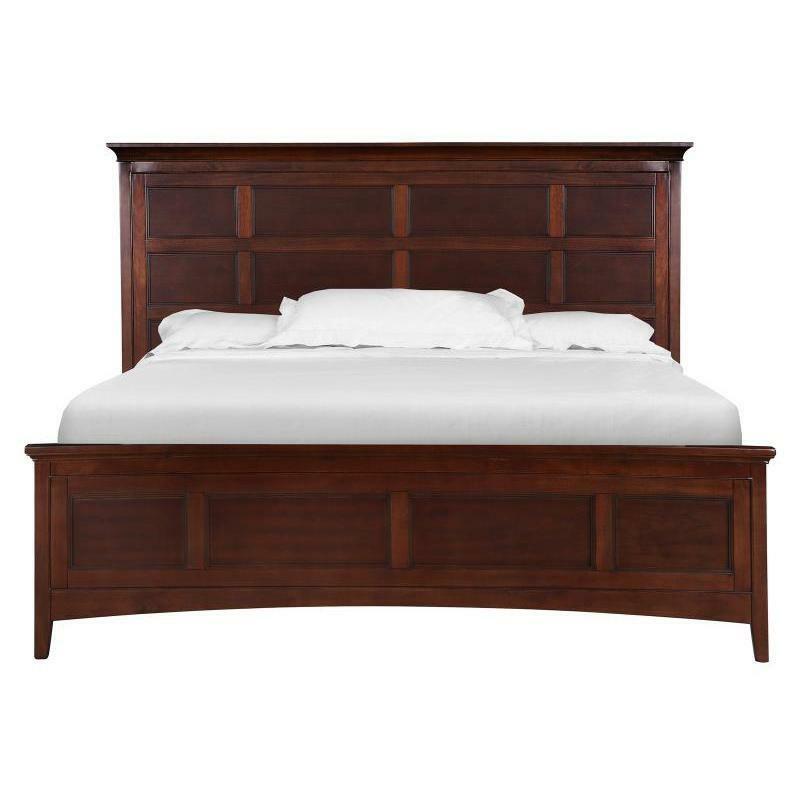 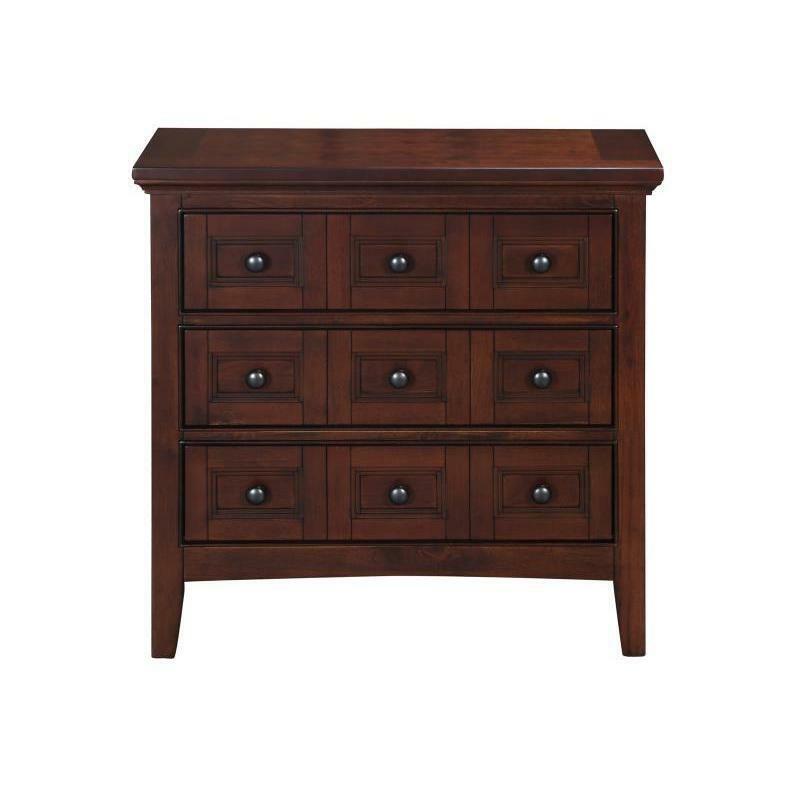 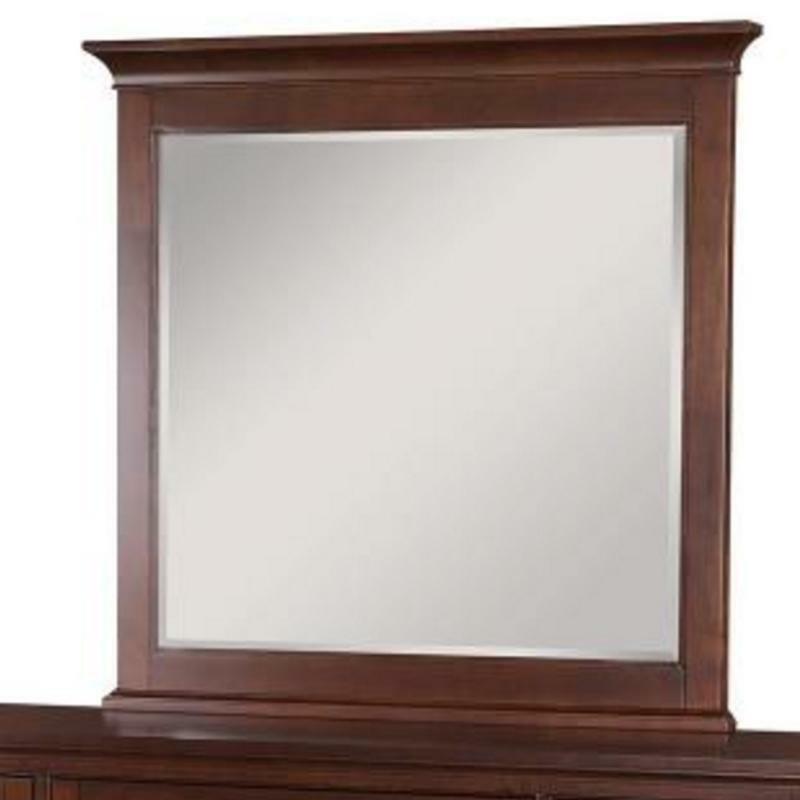 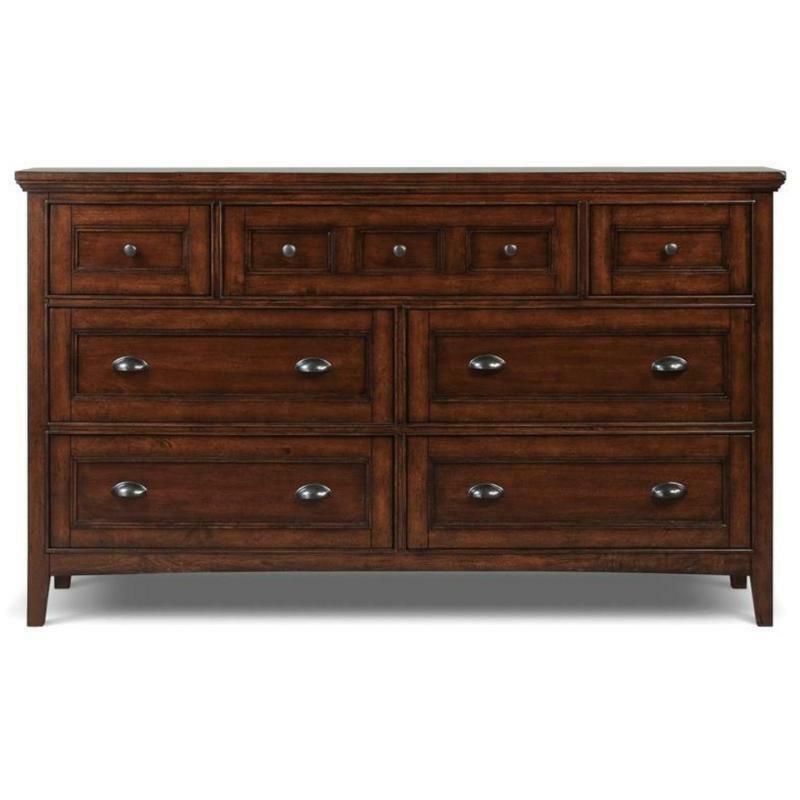 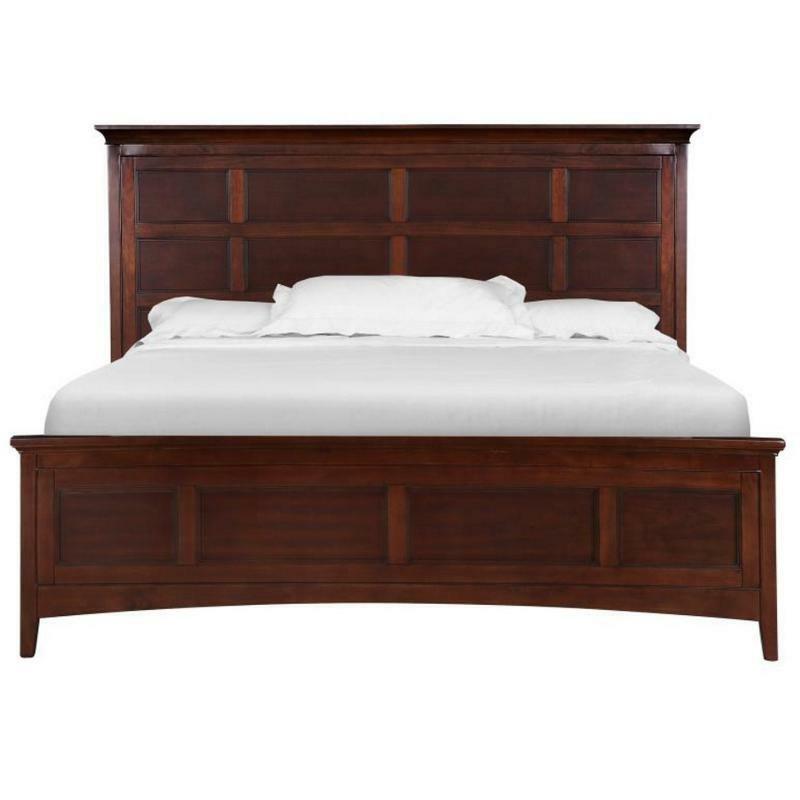 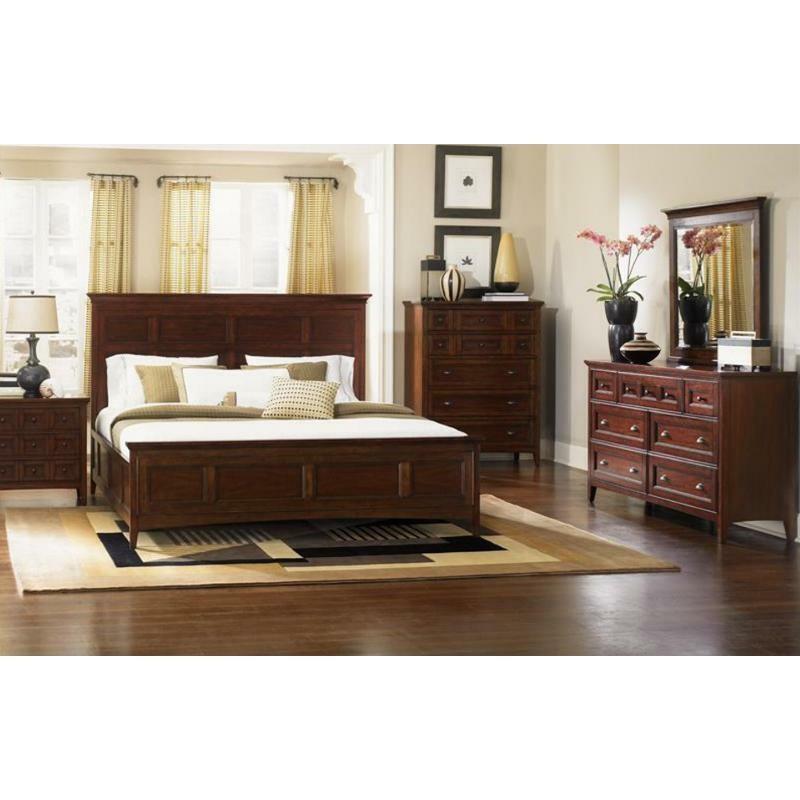 This Harrison Dresser Mirror is crafted of cherry veneers and features a deep cherry finish. 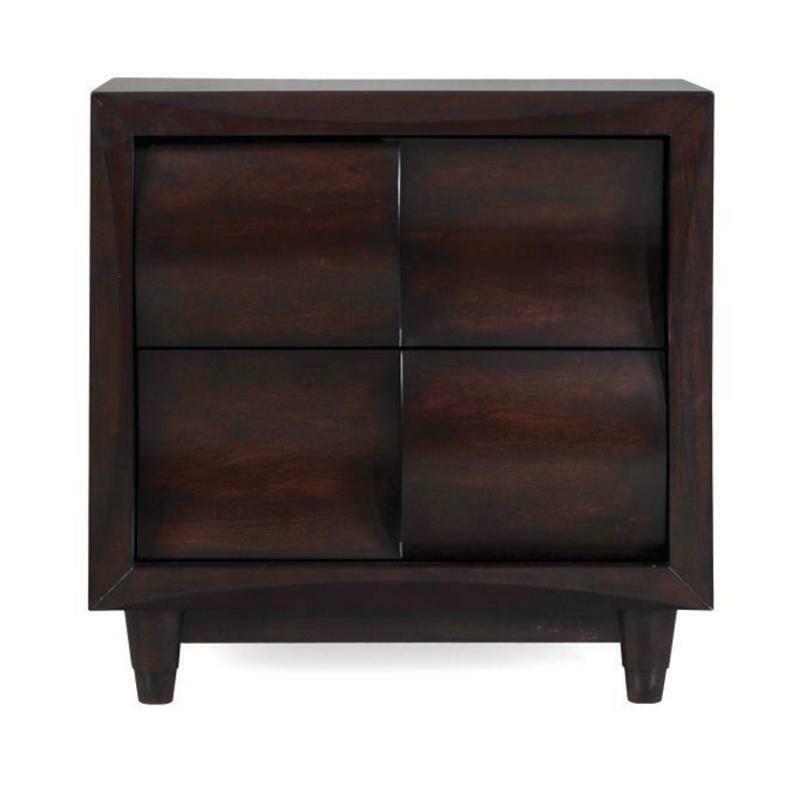 It features a wooden frame. 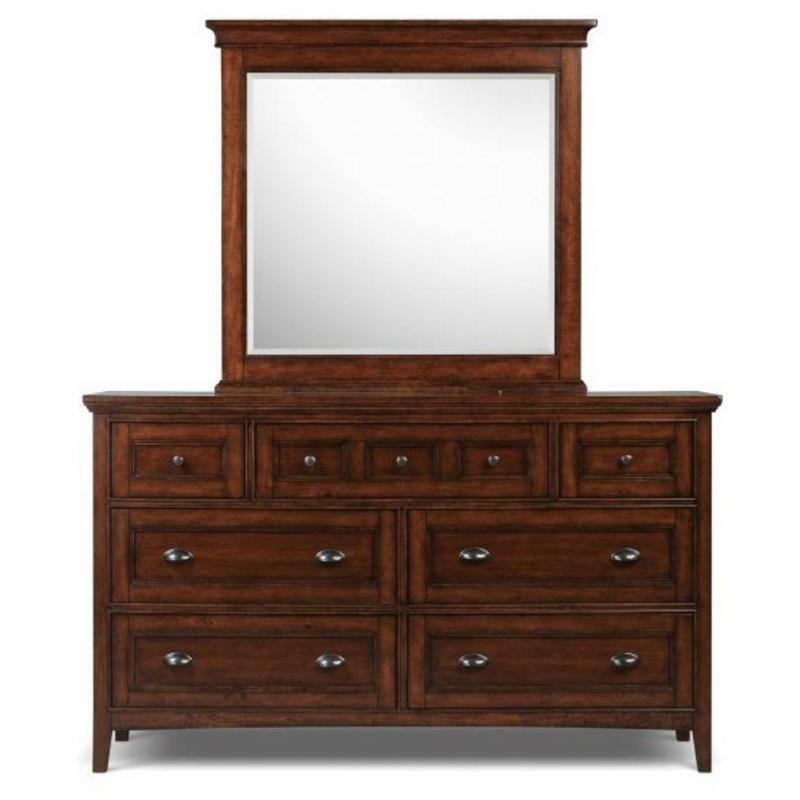 Pair this Mirror with the matching Dresser.